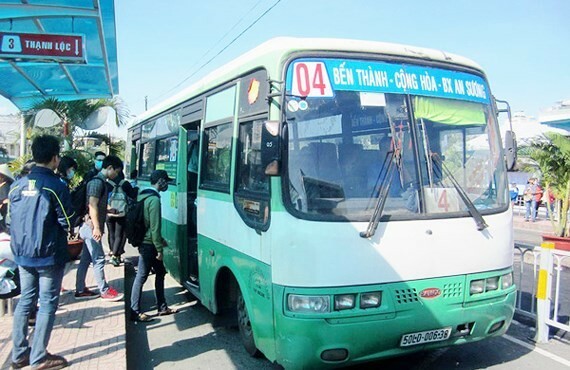 According to the Public Transportation Management Center, Ho Chi Minh City is going to build three new bus stations in district of Tan Phu and Cu Chi in order to meet travelling demand of 635 million passengers this year. In particular, the Tan Phu bus station will be located at No. 731 Truong Chinh Street, Tay Thanh ward, Tan Phu district with total area of 5,507 square meters. The construction is expected to finish after nearly three months since the groundbreaking day with total investment of VND 6.5 billion. Meanwhile, the Tan Quy bus station covering area of 1,156 square meters will be near the Provincial Highway 8 and Sen Hong street, Trung An commune, Cu Chi district. 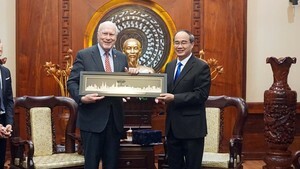 It will finish after four months with total investment of VND 1.9 billion. The An Nhon Tay bus station will be built on area of 600 square meters at An Nhon Tay street, commune of An Nhon Tay, Cu Chi district with total capital of VND 1.3 billion. The constructions will contribute to attracting public transport usage of people, and reduce traffic jams and accidents in the city.